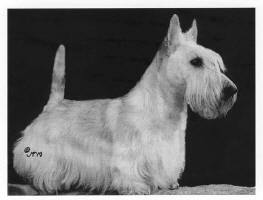 Greatscott Scottish Terriers have been my passion for over 25 years. I breed from Imported and home bred stock, always seeking to improve the breed. 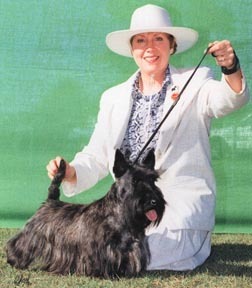 Scottish Terrier Club Inc. N.S.W. Click on picture to meet Sydney. Click on picture to meet Hazel.